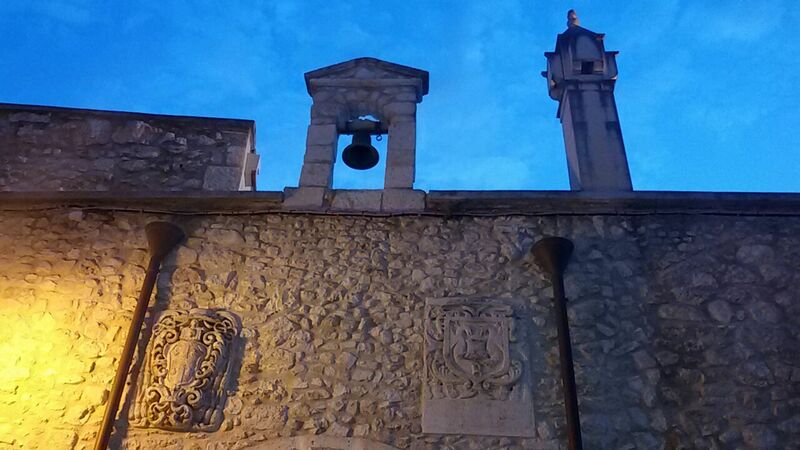 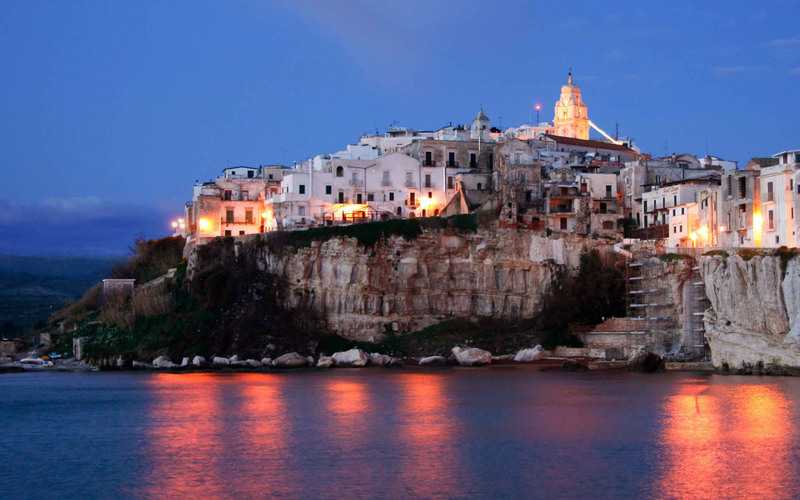 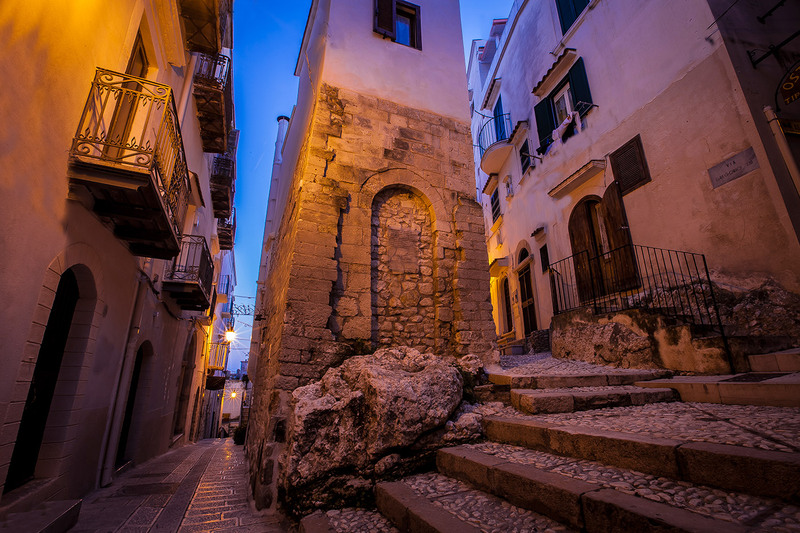 Vieste has a historic medieval centre, a charming maze of ancient houses and narrow alleyways studded with typical souvenir shops and craft shops. 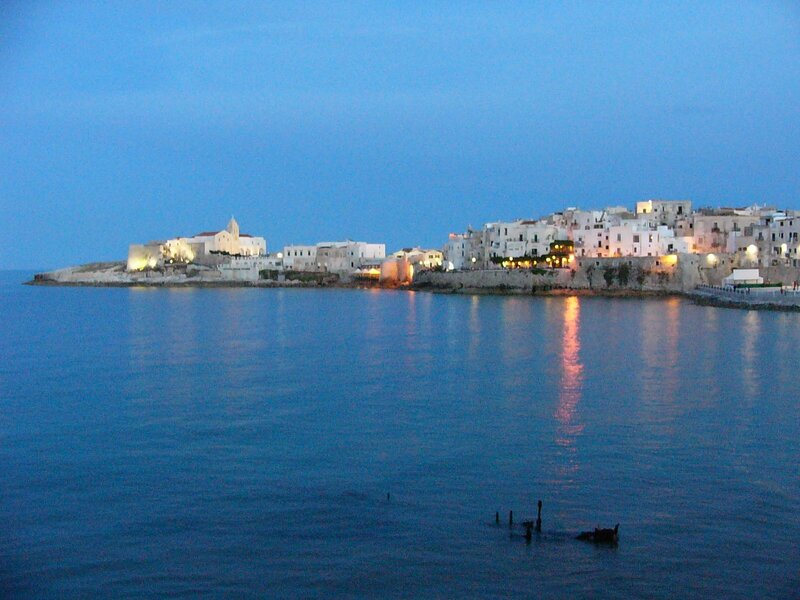 After you've explored this ancient district, visit the Castleand the Cathedral and then stroll down to Piazzetta Petrone, a small square with a remarkable coastal view. 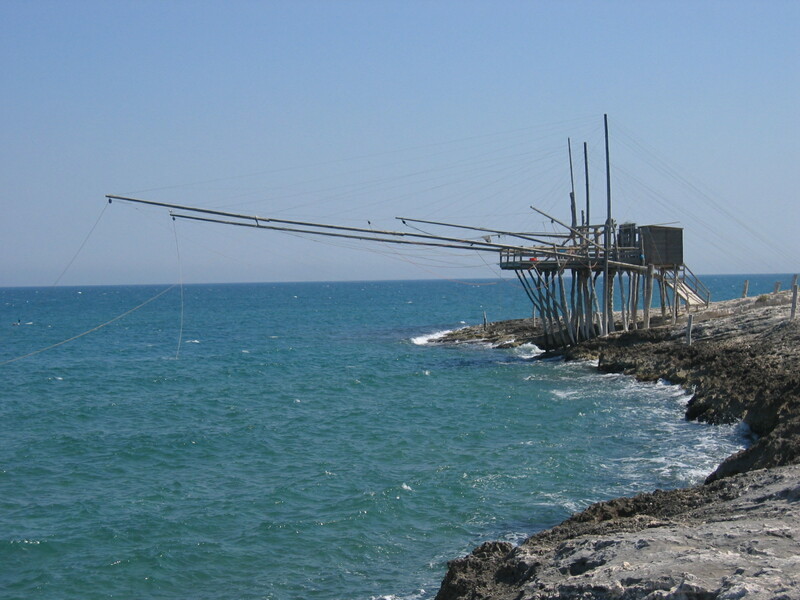 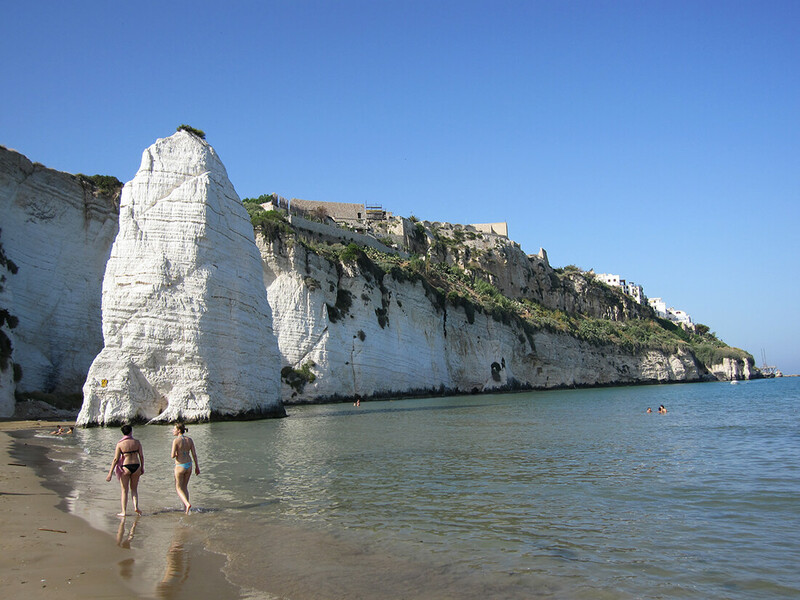 The Pearl of Gargano charms with its silvery pink sand, limpid, crystal clear waters, long beaches, cliffs and 26 sea caves.The sea also stars at the Malacological Museum, which has more than 15 thousand shells from all over the world.